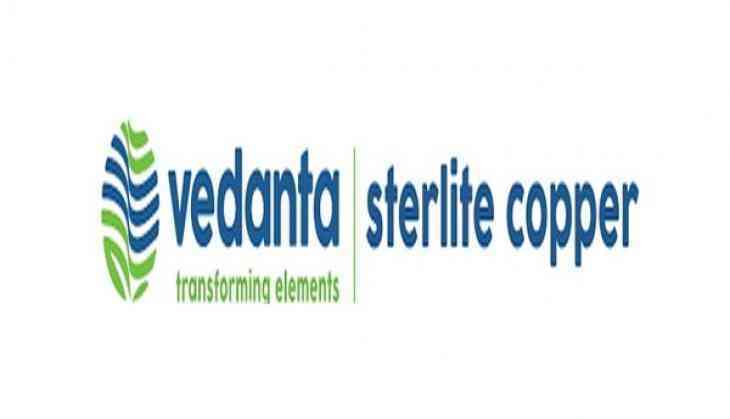 Sterlite Copper has released an official statement expressing sorrow and regret over the deaths that took place during the anti-Sterlite protest in Tamil Nadu's Tuticorin on Tuesday. In a late night statement, Sterlite Cooper said it has appealed to the government and the authorities to ensure safety of its employees and the surrounding communities. It added that the plant is currently non-operational as the company was awaiting approval for it. "It's with great sorrow and regret that we witnessed today's incidents around the protest today at Tuticorin. The company has appealed to government and authorities to ensure safety of our employees, facilities and surrounding communities. Sterlite Copper plant is non-operational as we await approval for the consent to operate," the statement read. The months-long protest of the locals, demanding the closure of the Sterlite Copper plant in Tuticorin over pollution concerns, turned violent on Tuesday, resulting in the death of nine. More than 65 people have been injured in the clashes between agitated protestors and police officials. The protestors tried to gherao the collector's office and torched vehicles inside the premise. Police officials resorted to lathi-charge and tear gas to disperse the crowd to contain the tense situation. The Sterlite Copper plant and its proposed expansion in Tuticorin have invited several protests by locals and others who allege that the plant was polluting groundwater in their area. Condemning the All India Anna Dravida Munnetra Kazhagam (AIADMK)-led State government for the unrest and the deaths, Kamal Hasaan's Makkal Needhi Maiam blamed the government for the unrest in the state. The party in its statement said, "The peaceful protest by the people of Tuticorin against Sterlite, demanded justice was ignored by the Governments. Negligence of the Governments is the reason for all the unfortunate incidents. Citizens are not criminals. They are the ones who lose their lives, earlier due to Sterlite and now due to the Government's orders."